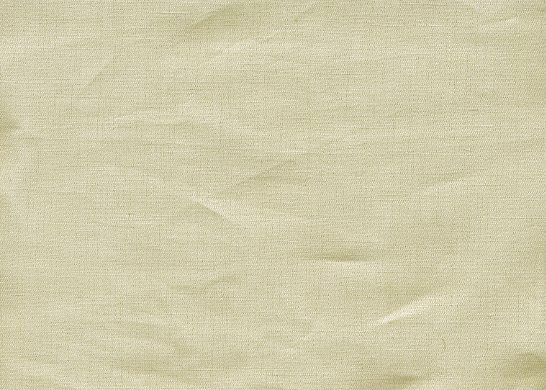 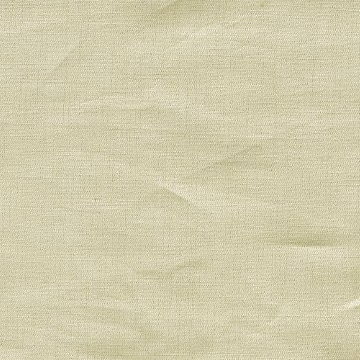 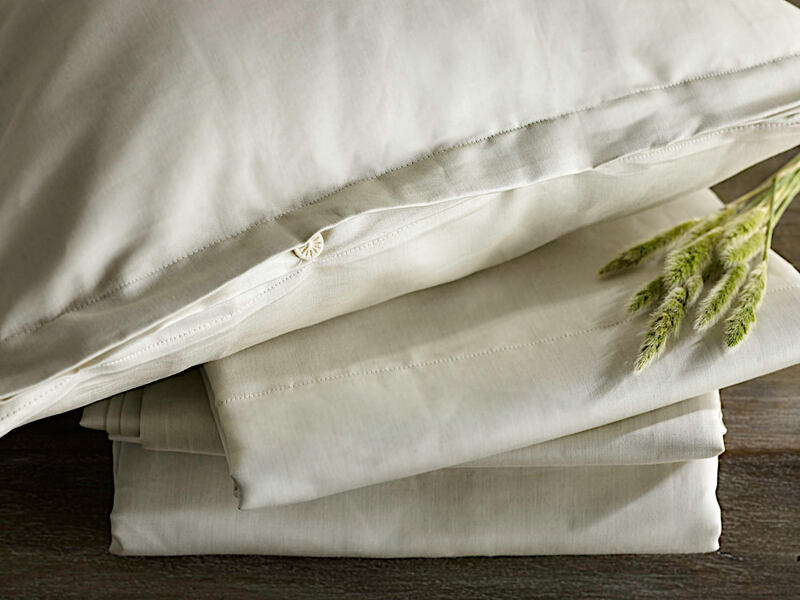 Purists Linen Plus Sateen Bedding - Swatches may be available. Make your bed inviting for sleep time with this linen/cotton sateen luxury bedding. 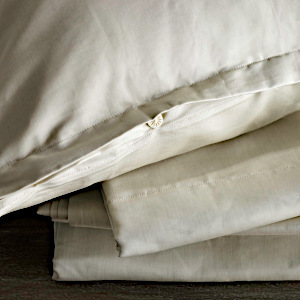 The fabric incorporates the soft suppleness of natural, un-dyed cotton with the crisp, cool luxury of linen.